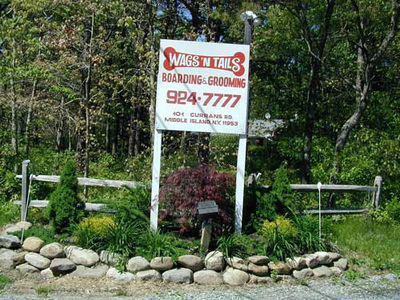 Wags-n-Tails is a small family operated pet hotel boarding facility in Middle Island, New York. 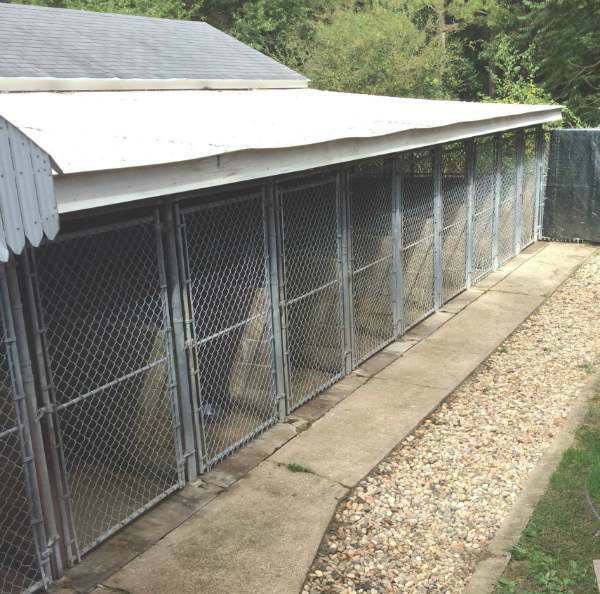 Peter & Pat Ross own and operate Wags-n-Tails Kennel which has been in business since 1988. 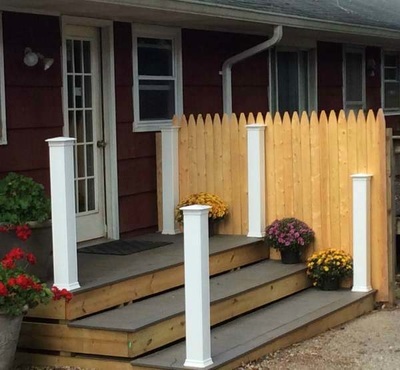 Our two acres of wooded property, located on the way to Long Island’s East End is surrounded by a thousand acres of New York State Preserved land. We are in a quiet lovely country setting! 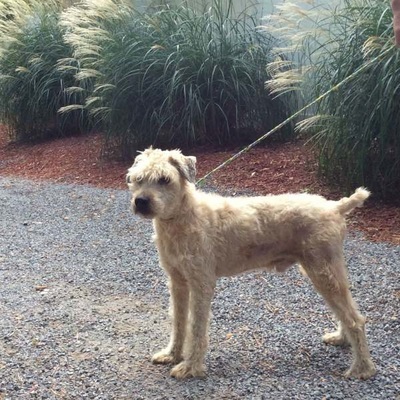 The Ross Family has been involved in competitive dog sports since the mid 1970’s and in 1988 expanded knowledge of dogs into the care of household pets giving others a place of safety for they pets when they needed to be away. It is our purpose to provide exceptional care and safety for your pet and we will do our very best to make your pet feel as comfortable as possible and have their stay be enjoyable and fun experience. We work hard to provide a stress free environment as all our guests are treated with the same care and affection as members of our family. 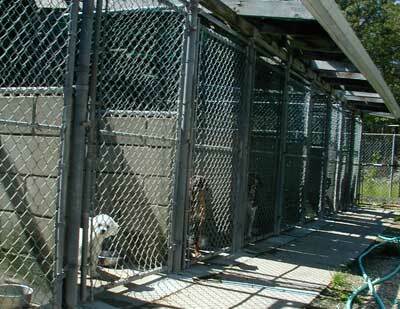 Pets are encouraged to participate, eat, and exercise several times a day, and are NOT left to fend for themselves. 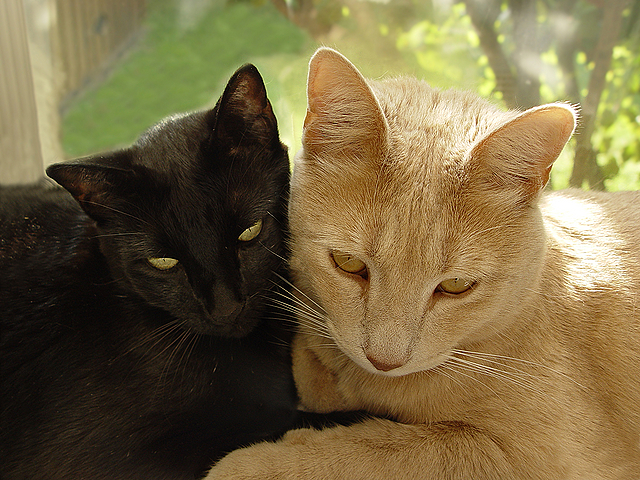 Social interaction & routines are designed for the pet’s physical and emotional health: i.e. playtimes, treats, toys, walks and grooming needs. We are in and around the dogs all day. Special attention is given to the senior dog, the puppies and the sensitive pets to alleviate anxiety through the use of kind words, hugs and kisses, beds, special preparation of diets and lots of extra TLC. 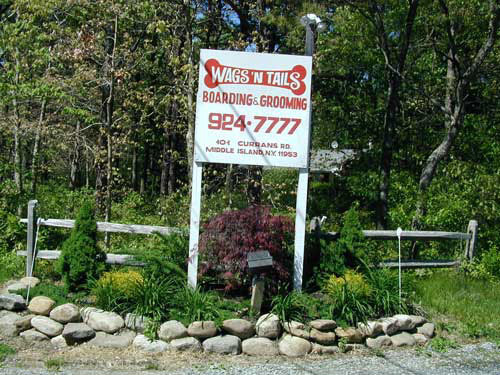 Wags-n-Tails is a member of the former Pet Care Services Association (PCSA). We acknowledge and accept the serious responsibility required in the care of you pet as he or she is an integral part of your family. 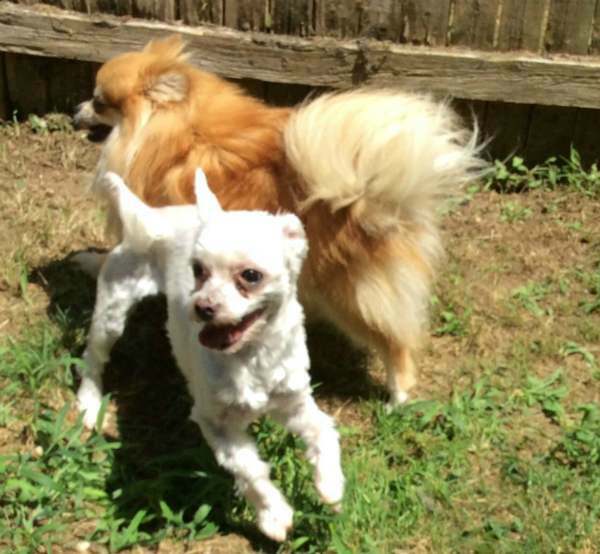 Thru the PCSA we are publicly committed to operate Wags-n-Tails in accordance with the PCSA Bill of Rights for boarded pets and are committed to the PCSA Code of Ethical Conduct. 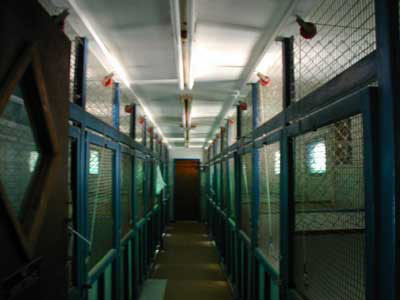 The Pet Care Services Association was a non-profit Corporation dedicated to professionalism and high standards in the Boarding Kennel Industry. 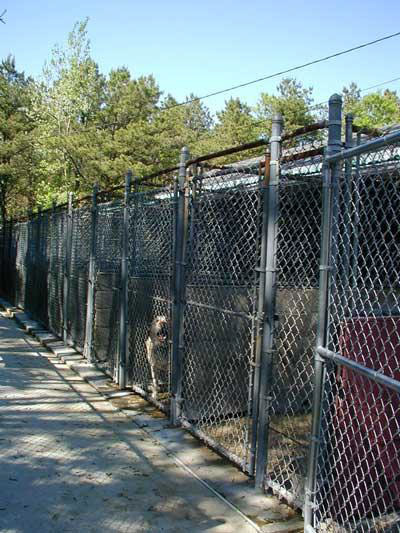 In addition to letting our big dogs stretch their legs in our fenced playfield it is the home of the Long Island Earth Dog Club. LIEC meets monthly from April thru October for training and holds an AWTA trial each fall. ​RESERVATIONS: You may use our online Reservation Forms or Email Us directly for reservations or requests. You can also phone us at 631-924-777. New customers are required to leave a $25 deposit when making a reservation. You can do a credit card over the phone or stop in. Deposits are non- refundable but if you cancel 24 hours in advance the deposit will be applied to another reservation stay.